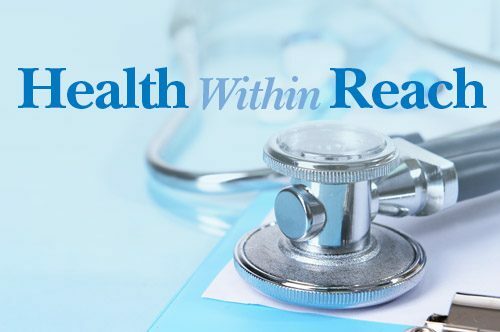 Health Within Reach is an ongoing series of free talks, classes, demonstrations, and healthy lifestyle options offered by the Mid Coast Center for Community Health & Wellness. On Wednesday, April 24, John Guernelli, MD, of Mid Coast Medical Group–Physiatry and Pain Management presents Understanding Back Pain. Learn about topics including spinal stenosis, disc herniation, sciatica, and arthritis.